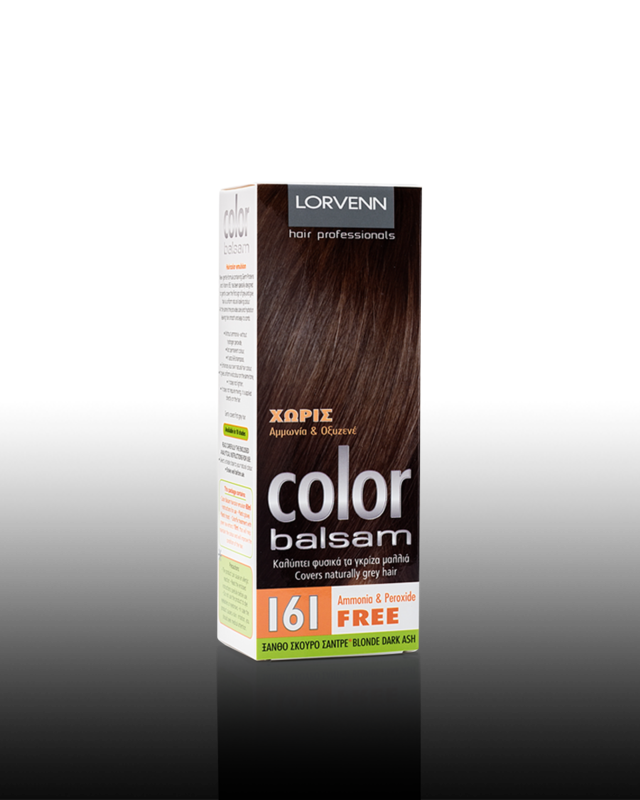 Lorvenn’s Color Balsam is an ammonia- and hydrogen peroxide-free, gentle, natural hair color emulsion enriched with vitamin B5, proteins from wheat germ and green tea extract. 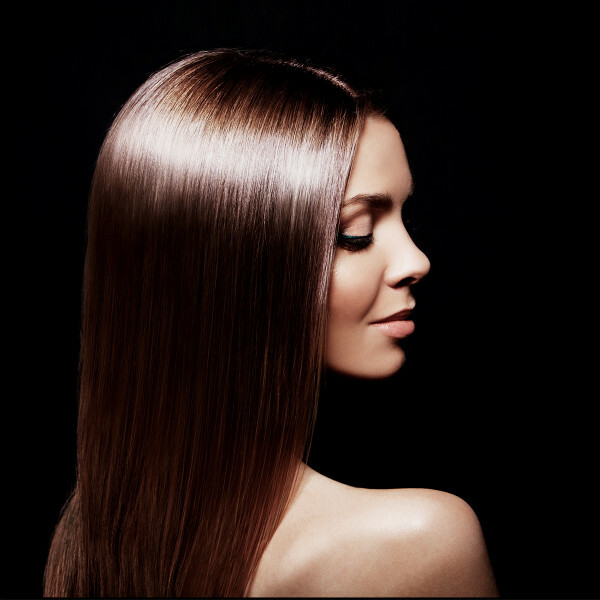 Color Balsam is ideal for strengthening your natural, shiny hair color, when you do not want a radical color change or when there is no need to cover white hair. 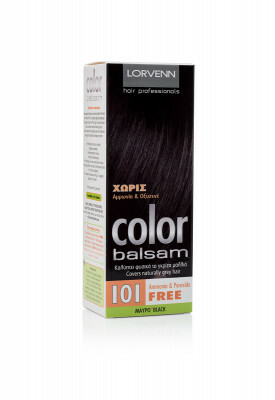 You can use it directly on your hair, without any mixing, and lasts for 6-8 washings.